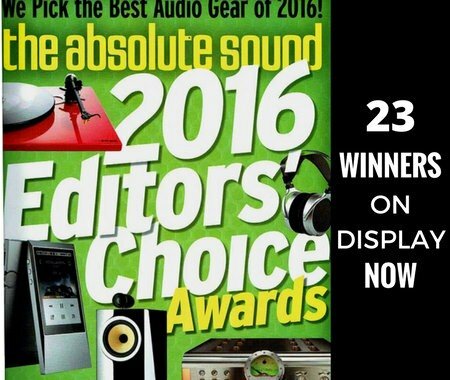 We always look forward to the March issue of The Absolute Sound. We can’t wait to see the picks for the Editors' Choice Awards. More than 800 of the top speakers, amps, DACs, music servers, headphones, turntables, etc. are selected by price range. Check out the award winners you can audition in our showroom right now. 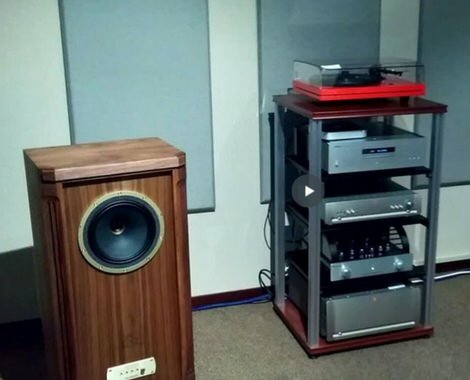 Take a virtual tour of all the exceptional gear now on display in our high-end listening room. 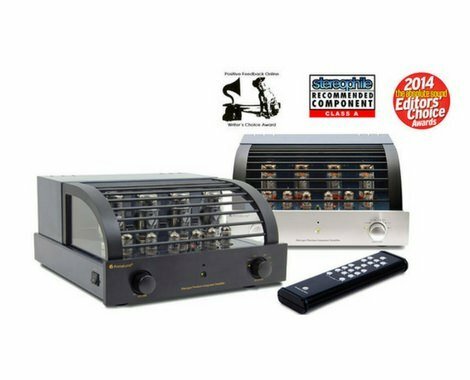 The PrimaLuna DiaLogue Premium Integrated Amplifier exceeds expectations for exquisite sound, beauty, build quality and unparalleled reliability. It competes head to head with "cost no object" amplifiers.